We offer basic community support on our iThemes Forum. If you want more advanced, private support, we offer ticketed support via our professional support team at iThemes for $47/month. 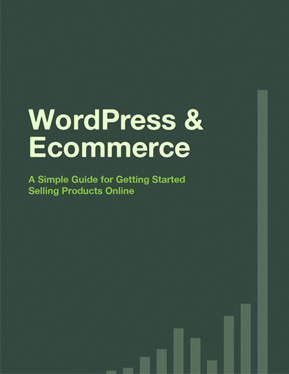 and a copy of our WordPress and Ecommerce ebook.